RedeeMedia ministries organized a Gospel photography and short film exhibition on July 20-25, 2016 in Addis Ababa, Ethiopia. RedeeMedia is a network of communicators, filmmakers, photographers, writers, designers, and strategists on creative evangelism. The theme of the exhibition was “Identity” and it aimed to address different identity issues that young people face while creating conversations on core identity subjects. During the opening, about 300 people attended the event and young people shared their testimony on how they find their identity through Christ. The exhibition — which included 30 photographs and 5 short films — was open for 5 days and was visited by about 1,000 people. During the exhibit, RedeeMedia volunteers started conversations and shared the Gospel with the visitors. There were also Gospel tracts given out to visitors on the same theme of identity. On the final day, the exhibition closed with a panel discussion with invited guests Dr. Mihret Debebe, a well-known physiatrist and writer, and Pastor Yonathan Tekie. The panelists answered identity questions raised by the attendants and guided the panel into sharing the Gospel. 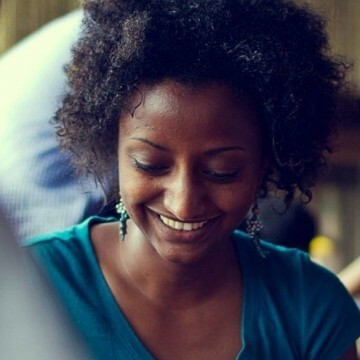 RedeeMedia now plans to take this exhibition to different towns in Ethiopia. The ministry had its first exhibition in 2014, on the theme of transgression. 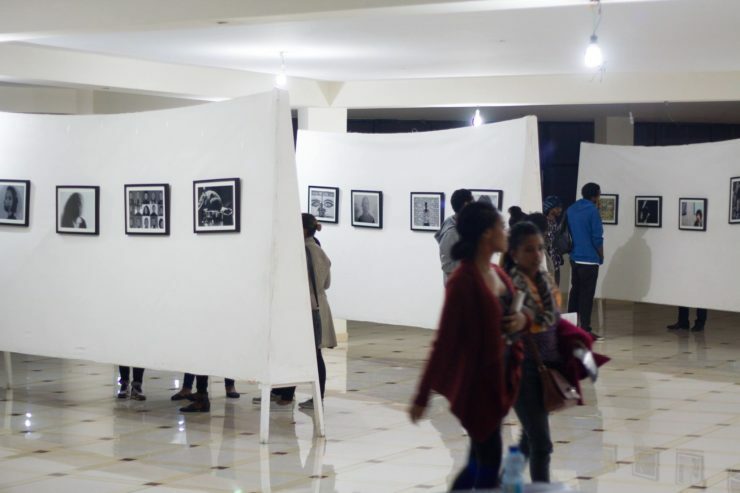 That first exhibition was shown in 3 different towns in Ethiopia, including the capital, Addis Ababa. The “Transgression” exhibition reached about 800 with the Gospel. Very exciting to see how God can use art to make Himself known. Thanks for sharing, Genaye. You are welcome Jermy! Bless!